Wedding photography services offered include unlimited coverage. Unlimited pictures mean unlimited memories, and I do not limit the number of photos included in your package. I know how to find the most candid and special moments in your wedding as well as pose you for those “fun” shots, and we take as many pictures as needed to fully tell the story of your special day. Your photo sessions before your big day are tailored just for you and who you are; your likes, styles, etc. I like to spend this time getting to know both of you and capture your personalities, as well as the love and happiness you have together in this exciting time of your lives. 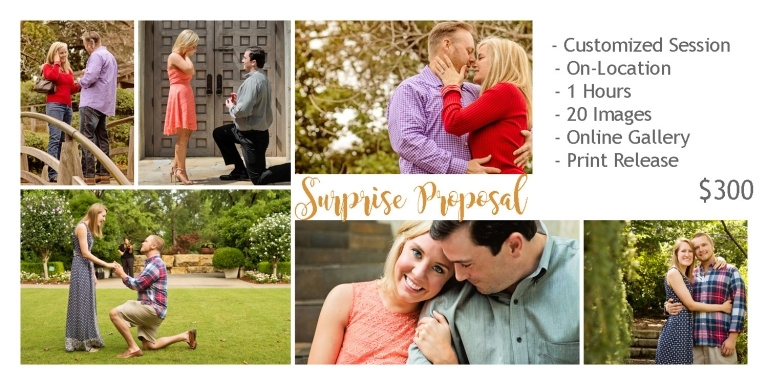 These sessions allow me as a photographer to get to know the both of you better, as well as you to get to know me and my photography style and services before your special day. 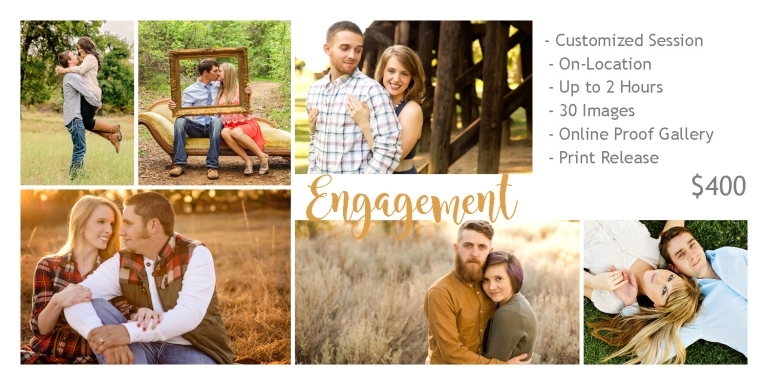 Your images from the bridal and engagement sessions are fantastic to help create custom guest books, table decorations, custom creations, etc., for your wedding, as well as “Save the Date” cards too. Please Note: All packages require a $450 deposit plus a signed contract by both client(s) and photographer to reserve the wedding date. Balance is due 7 days prior to event date. 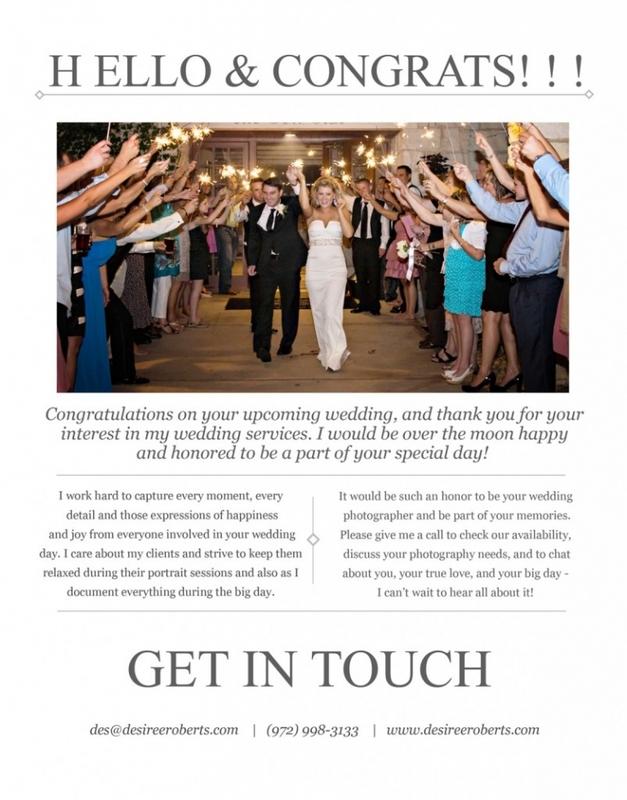 Q: Do you ever customize wedding packages? A: Absolutely! Please contact me to discuss your needs/wants, budget, etc. Q: If we need you to stay longer than the originally agreed upon amount of time, can you? A: If you need me to stay longer on the day of your wedding for any reason, please don’t hesitate to request it as the day/night progresses so we make sure to get all the moments captured that you want. The charge from that point on is $200/hr., and can be mailed to me after the wedding, but must be received before I can release your images. Q: What do you do if something happens and you’re unable to be there due to illness, etc.? A: I have done weddings in an ankle brace, with colds, bandaged knees, etc., to make every effort I can to be there and cheer on my clients and capture their big day. However, in the chance that there’s some major obstacle, and I absolutely in no way possible can be there, I have a back-up list of some of the most talented and good-hearted professional photographers around the DFW metroplex that I network with that I will call to see if they’re able to fill in for me. Q: Do you do the same amount of editing for weddings that you do for portrait sessions? A: Yes, I go through and edit, enhance, touch-up all of the images you receive. Q: How long does it take to get our pictures? A: You will have a sneak preview post on the site within days to enjoy while I work away on your images. It normally takes an average of 6-8 weeks for you to receive your package. If you’ve ordered a specialty item such as an album, canvas, etc., those items will take longer to come back from suppliers. A: Yes! 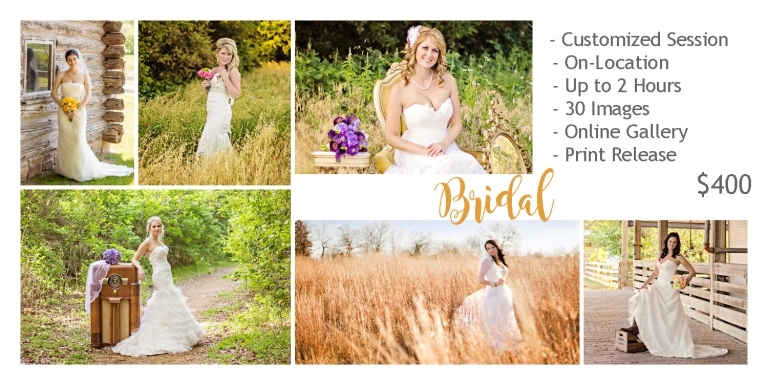 Whether it’s an out of town wedding, out of state wedding, or an out of country destination style wedding, I would love to be there to capture your special day! Please contact me to discuss details and fees.